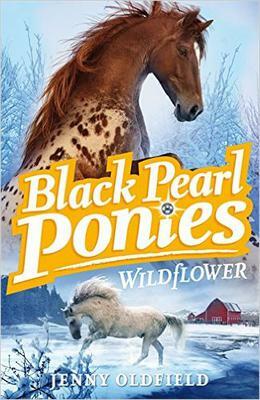 Black Pearl Ponies is a series of books about Keira's adventures in her home - Black Pearl Ranch, where she helps train ponies and lives the dream. I can't wait to get my hands on this book! It sounds great. I don't have a horse and only ride once a month so I'm always looking for good horse books! Thank you so much for posting.